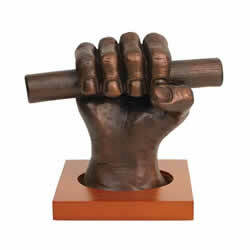 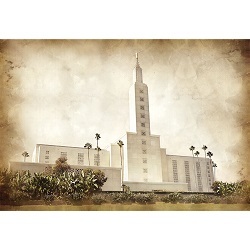 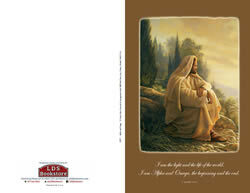 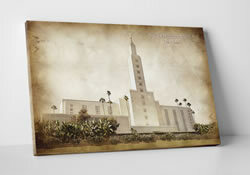 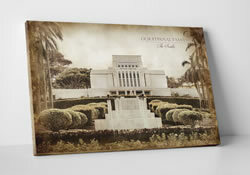 These beautiful vintage-style LDS temples will bring the spirit into any room of your home or office. 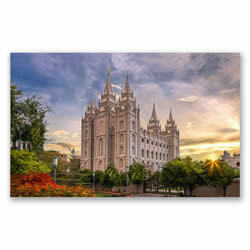 Made in the USA, these quality art pieces are printed on canvas and professionally wrapped around a hardwood frame and ready to hang. 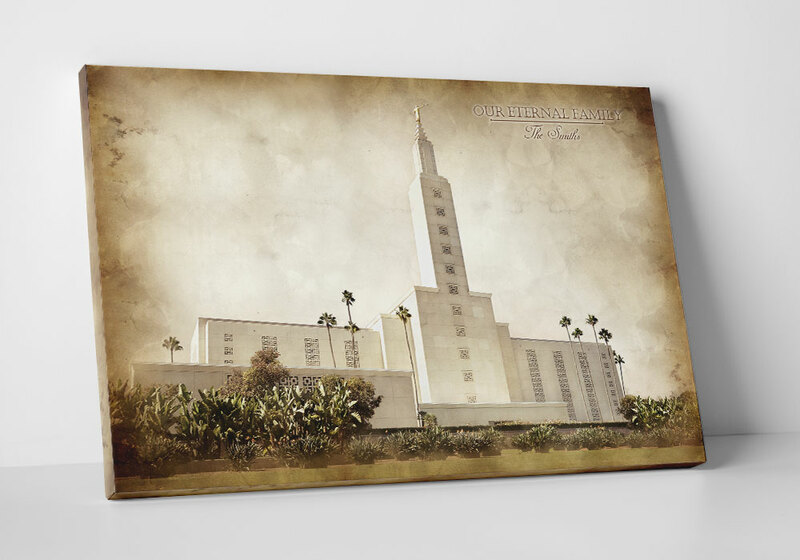 Add personalization to your temple canvas wrap to make it unique and add a personal touch. 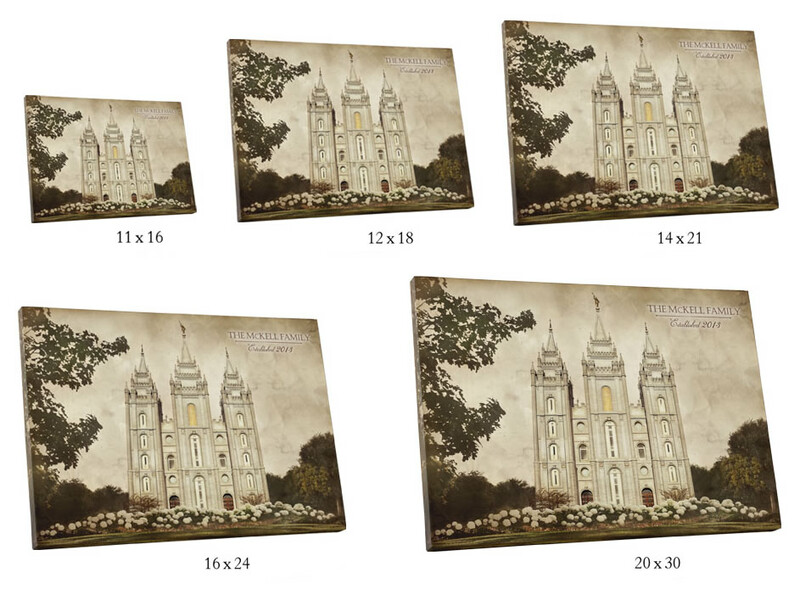 These canvas wraps are perfect for a wedding, anniversary, sealing, or temple worker gift, and are an affordable alternative to our framed temple art. 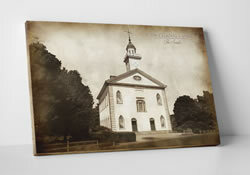 Size Options: Our canvas wraps are available in 5 different sizes, made to fit any wall or budget. 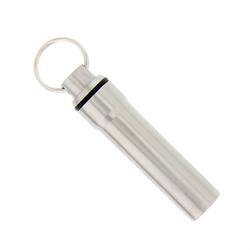 To view our size options, click here.